As I ate cereal for dinner out of a coffee mug with a semi-clean fork (no clean spoons left), I realized I lost. I had lost the messy war against my husband. Yeah, I did that. I pulled the nuclear option and decided to see how long it would take before my husband caved and washed the dishes. You see, I’m the type of person who doesn’t like mess – I like to organize. A messy home equals a messy mind, and my mind is too cluttered to also deal with a disorganized home. I decided my husband was getting away with too much: a wife who did the dishes nightly and tidied up? If I refused to wash dishes for a week, surely he would crack when he ran out of dishes, and then he would put the dishes in the dishwasher and “wash” them. 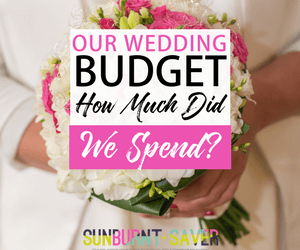 Once I realized he bought a box of plastic spoons and was eating cereal out of coffee mugs, I realized two things: one, pick your battles and two, refusing to do things could actually cost me money! Not only did my husband buy plastic spoons, but when we’ve let our house get too messy in the past, we’ve bought extras of things we already had because we couldn’t find the thing we were looking for behind the mess! However, cleaning is annoying to many of us. With jobs, families and friends, how can we have a tidy home/space and enough time for ourselves? 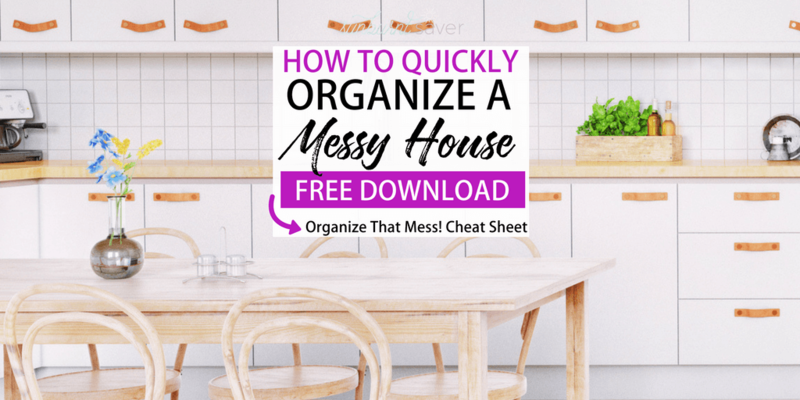 In order to not go completely crazy during the work week, I decided to create a cheat sheet for how to quickly organize a messy house. You can use this cheat sheet too! 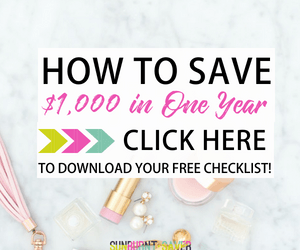 Download your cheat sheet below! You can do these tasks whenever, although I usually do them after my workday and on the weekends. Pro-tip: Sunday nights are the best as everyone winds down. You can quickly organize a messy house on a Sunday night with these tips. I like to listen to podcasts and wear a face mask while I do this, as it’s distracting and even relaxing! 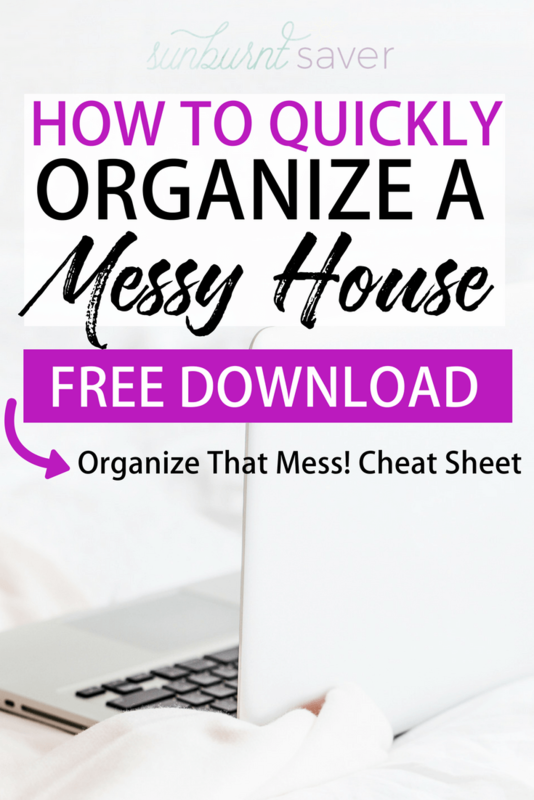 Without further ado, here are my tips on how to quickly organize a messy house! Some people say the best way to organize a messy house is to start with the hard tasks first, but no thank you! 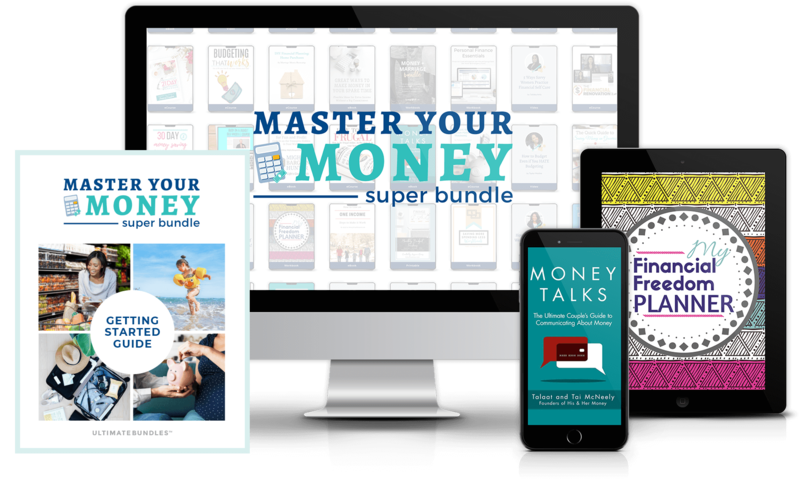 Starting with the easy tasks, at least for me, builds momentum and makes the hard tasks seem possible after accomplishing so many easy tasks! First, remove things you don’t need as you go through rooms. Let’s say we’re starting in the kitchen – which is where a lot of things are randomly placed, like mail, sweaters, library books, etc. Take everything that doesn’t belong in the kitchen, and place it in one area of the kitchen to be removed later. Once you have finished one room (like the kitchen), move to the next room with that pile of random stuff. Let’s say some of that random stuff belongs in your bedroom – take all the stuff from the kitchen that actually belongs in the bedroom and go to your bedroom next! Look, your stuff tells you how to clean your house, yay! This time, bring a timer with you. I like to bring Spotify with me on my phone, and I play 5-6 Spotify songs to “time” myself quickly cleaning up. Most sounds are around 3 minutes, so 5 songs x 3 minutes each = 15 minutes. Most important? Don’t leave that room until the timer rings! If you’re finding a bunch of junk or trash you don’t want, bring a trash bag (for the trash) or make a pile for the things you want to keep, but don’t want in your bedroom. As you start to declutter (having conquered your kitchen and bedroom so far! ), you’ll start to realize: this is time-consuming and annoying. It is! So how can you make organizing a messy house less tiresome? By making tidying up a consistent habit. Yes, this means more cleaning up, but less time spent overall because instead of stressing about it (or wasting money buying duplicates of stuff you already own), you’ll tackle it on a consistent basis, almost without thought. One tip to consistently organize a messy house? When you leave a room, take something that doesn’t belong in that room with you. Want to get these tips in a handy cheat sheet? 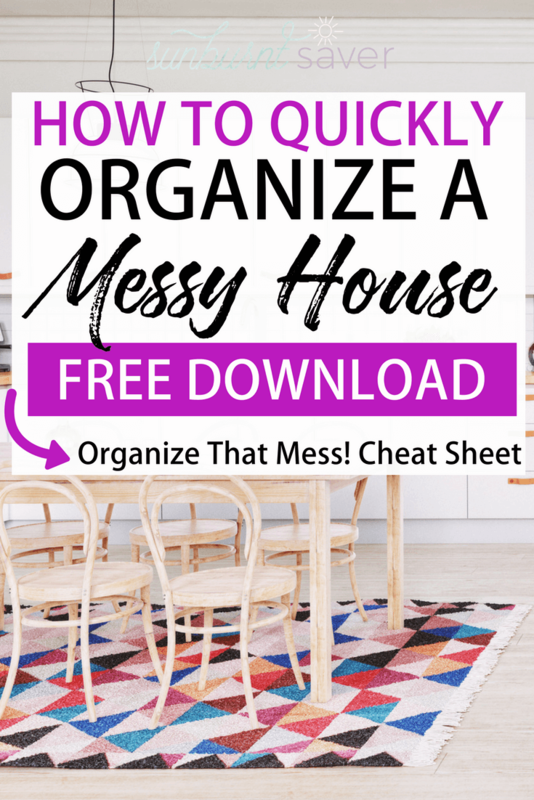 Download the organizing a messy house in less time cheat sheet below! Quickly Organize a Messy House By Getting Rid of Stuff! Now that I have a routine, I stress less because I know I can get most messes taken care of in a reasonable amount of time. All I want is a mostly tidy house during the week so I can take care of all the side hustle and family work I need to do. To me, a tidy house leads to a tidy mind. Best of all? I haven’t eaten cereal out of a coffee mug in months! The biggest thing in our house that we can do is to clear off the counters and table in the kitchen, and then walk around and pick things up off the floor. These are the two biggest things. Love this! Sometimes I really just need a list to follow or someone to tell me to do it! I was laughing as I was reading about the cereal in the mug and the fork! l like how you broke everything down. If you look at cleaning in parts instead of as a whole, it does seem less overwhelming. I need to start doing that! 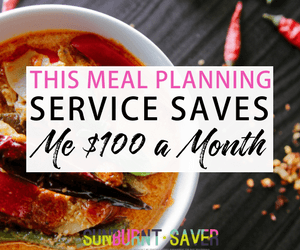 “However, working a full time job, trying to run my own side hustle, and having family/friend time is important to me – cleaning up is not.” This sounds exactly like my situation! I do vacuum and steam mop each weekend, as well as pick up and whatnot, but I try to keep it to an hour, maybe slightly more. It’s tough to find the time with my side hustles. Haha if you saw how small our kitchen and informal dining room area is you wouldn’t be as impressed! We have a pretty small house. Nice! A lot of the time I procrastinate on picking up because it seems so overwhelming, but this makes it all feel so much more doable. I like small chuncks. Thanks so much for sharring! I’m so glad you find it useful, Steph! Dirty dishes drive me crazy too! My roommate and I have a pact that I cook and he takes care of the dirty dishes. Unfortunately, when he’s tired, which I totally understand, he sometimes leaves them for a day or two. it drives me crazy when they pile up too much. The way I sometimes end up spending extra money as a result is stopping to wash just one or two things and leaving the rest. Even if I am not running a sink full of water for it I still feel like it’s a bit wasteful of time and soap. Oh, well. At least I haven’t had to buy extra dishes because I can’t find them.